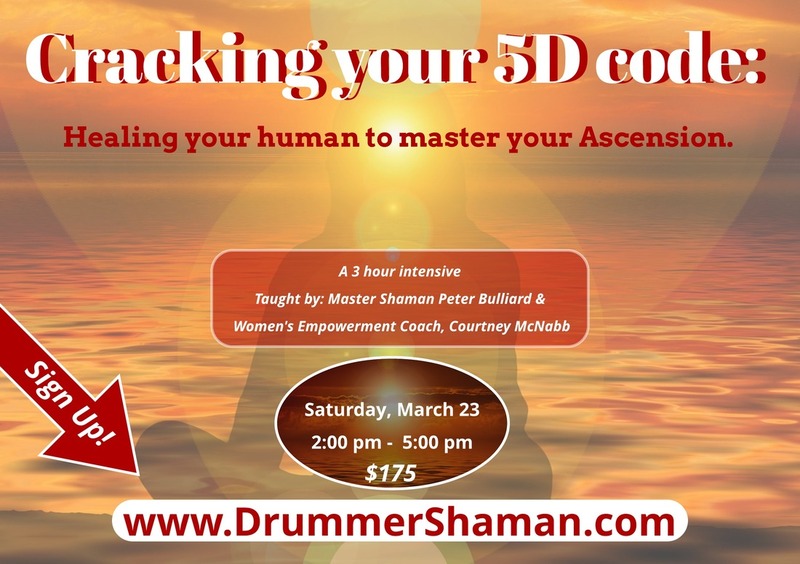 Cracking Your 5D Code Sign Up! CLICK HERE!! The MENTORSHIP PROGRAM is currently available with 2 options. 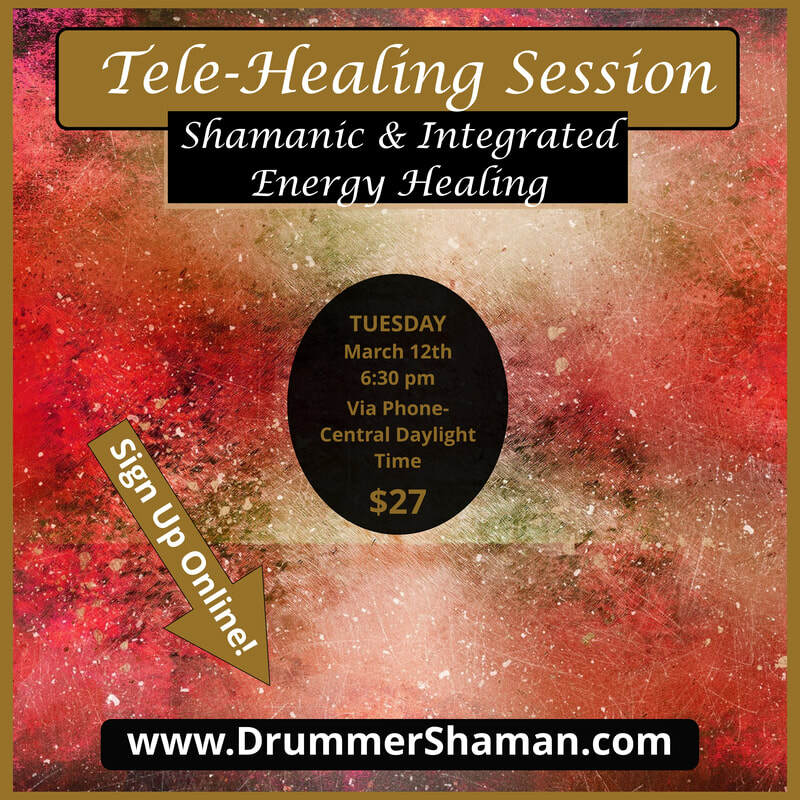 ***One, ½ hour phone consultation per month (optional and based on your needs).